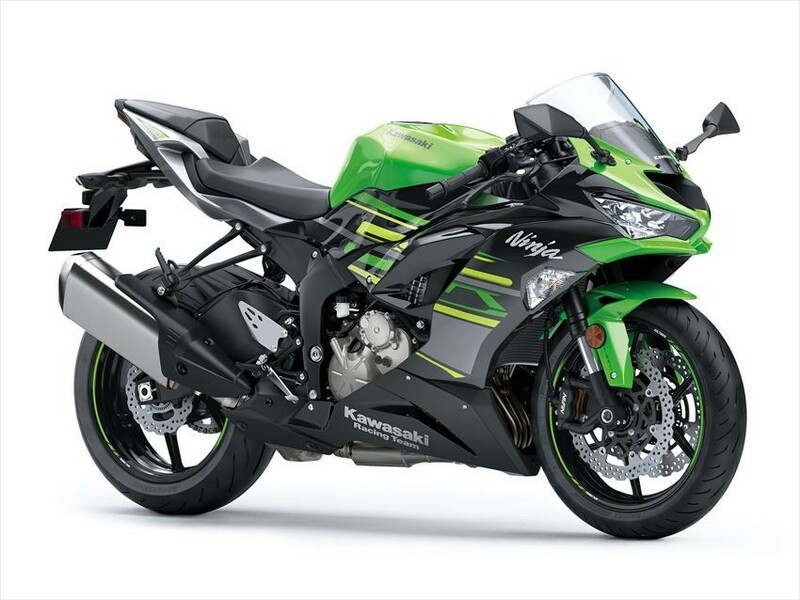 Kawasaki Motors Japan released the new series of "Ninja ZX-6R" and "Ninja ZX-6R KRT EDITION" in December last year. 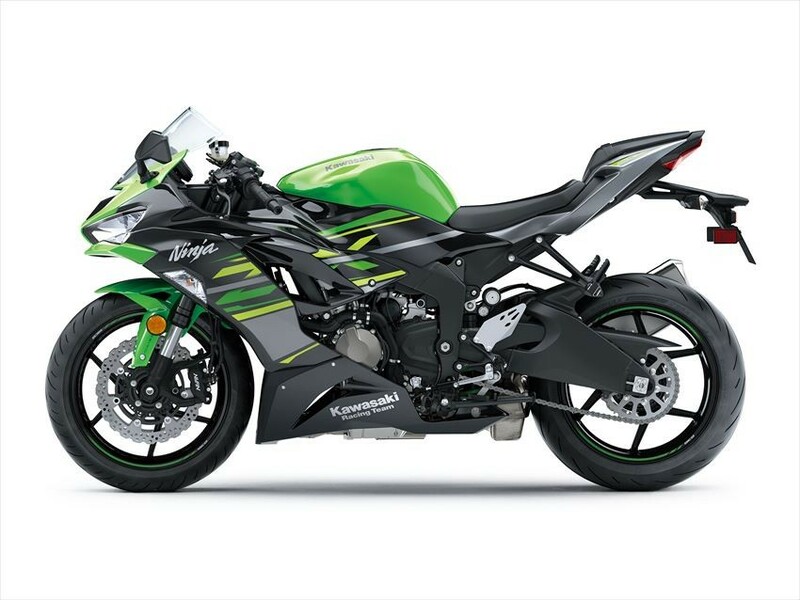 Ninja ZX-6R is a model which provides fun and excitement of super sports to a wide range of riders. 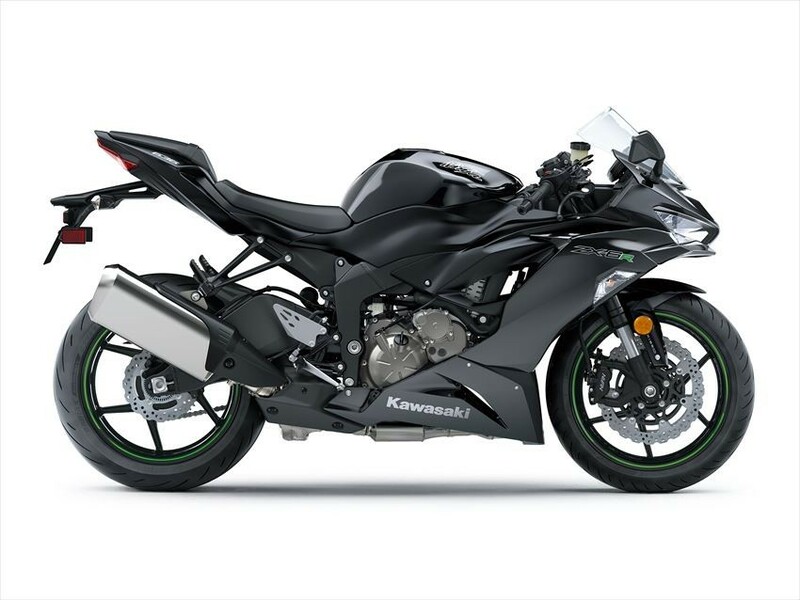 The engine and chassis are optimized for winding, which provides exhilarating riding in various scenes such as circuit, highway, town ride, etc. 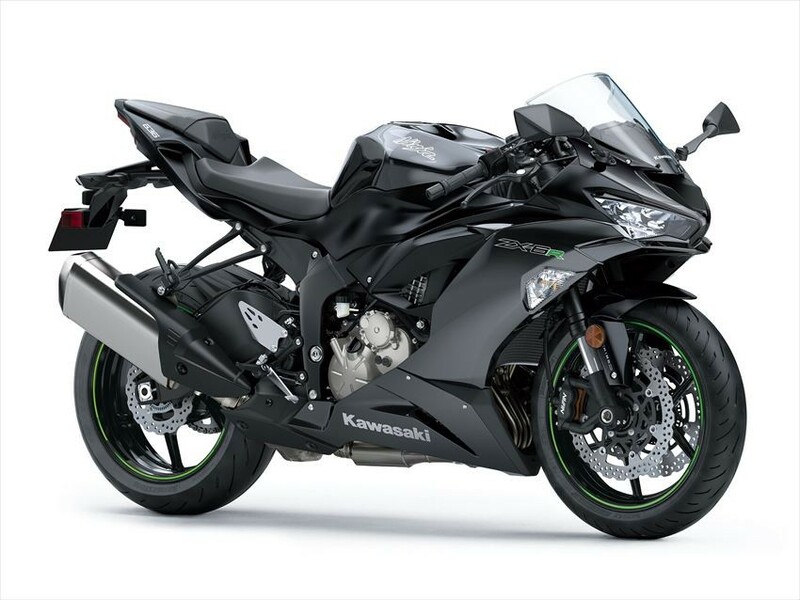 Also, ZX-6R is equipped with advanced rider support technologies such as KQS (Kawasaki Quick Shifter), KTRC (Kawasaki Traction Control), power mode selection, KIBS (Kawasaki Intelligent Anti-lock Brake System), etc. The performance of sports riding is greatly improved. Moreover, by adopting twin LED headlight, it gained excellent visibility for night driving. 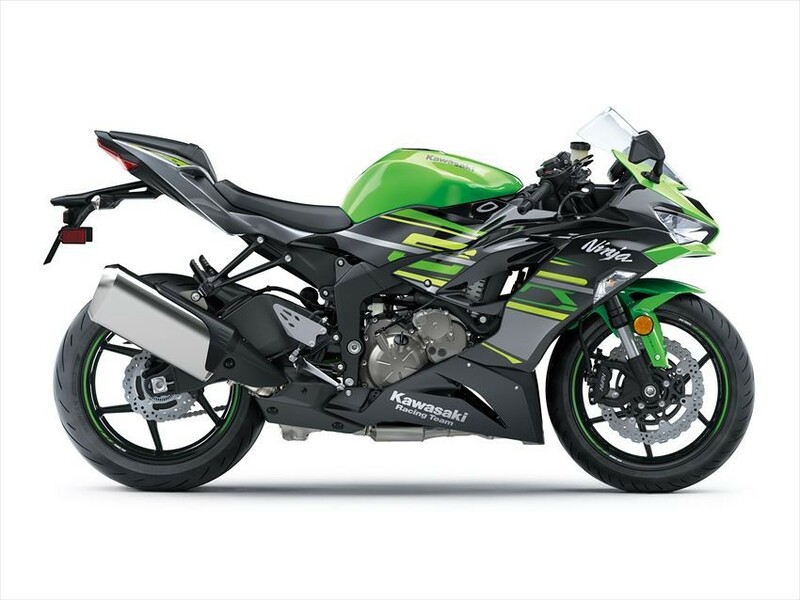 In the term of style, it has adopted the common design of Ninja ZX-6R while incorporating some specified design of Ninja ZX-6R. 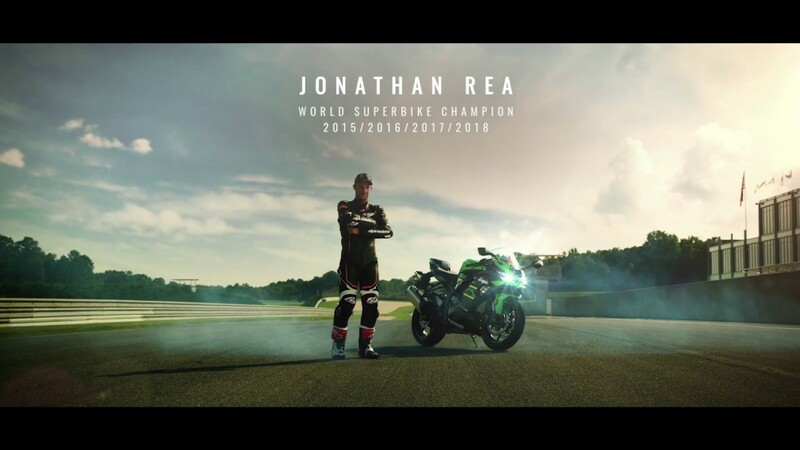 For car body design, the same color image with "Ninja ZX-10RR", which was ridden during the Superbike World Championship, is adopted. 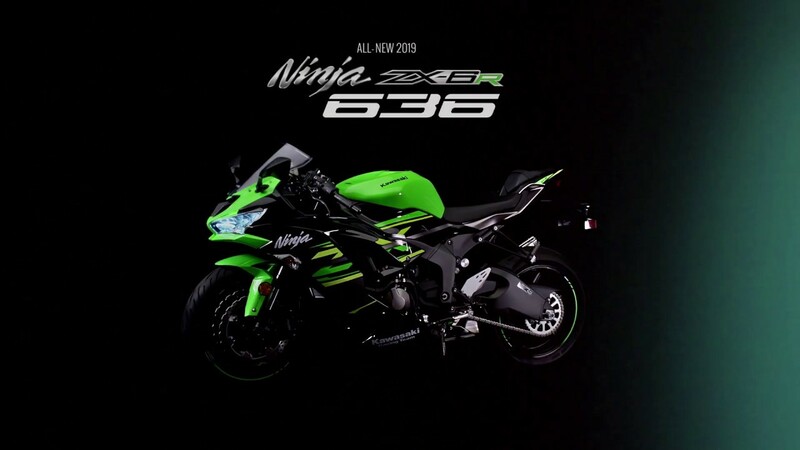 Besides the outstanding Ninja design styling, it brings a more aggressive atmosphere. ※The image may differ depending on the actual model and specifications. ※This model is a recycle target motorcycle. The price includes motorcycle recycling fee. ※Insurance fee, tax (excluding consumption tax), various expenses due to registration etc. are not included in the abovementioned price. ※This model is an ABS-equipped car.